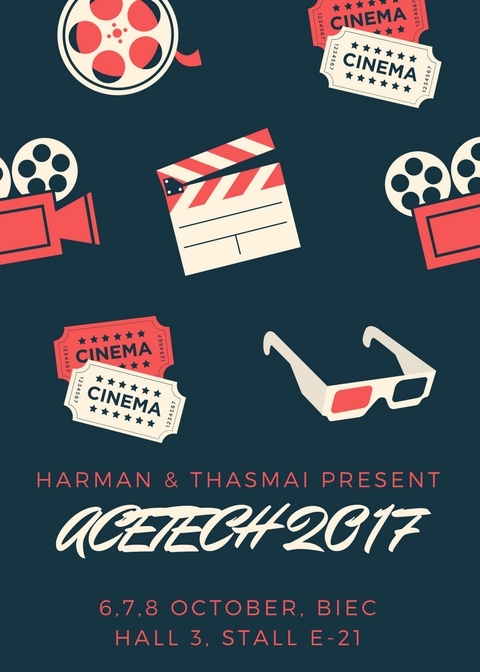 Dasara Dhamaka from Thasmai & Harman, get upto 30% off on Spot bookings made on the days of Acetech 6,7,8 in our stall in Hall 3, E-21. Visit the stall to check out the full Home range of Revel speakers as well as JBL synthesis, the pinnacle of great theater sound! For exclusive passes, do reach out on +91 9880368001/9972418578. Visit www.thasmaiaudio.com for updates on more offers and products. Join as a Franchisee in the Best Home Theater company!